Want to know what Baby Boomers are thinking about their remodeling plans? A new study from The Hartford and the University of Southern California can help! This study shows that bathroom remodels top lists for Boomers, with kitchens falling right behind. Luckily, Hy-Lite® offers acrylic block and decorative glass windows that can enhance both those important rooms of the home! 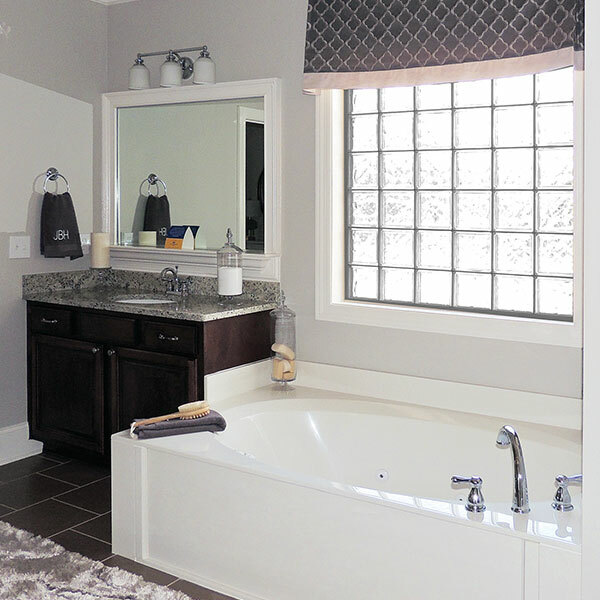 Need privacy in your bathroom to enjoy a relaxing bath? Obscure and decorative windows from Hy-Lite® are the solution. You can use those same windows in the kitchen to prevent peeping eyes of too-close-neighbors. Whether you fall into the Boomer age group or any other category, if you're looking for style and privacy in the home, contact us at Hy-Lite®! And, for more details and results of the study, click HERE.